This week I decided to change and do obstetrics and gynaecology. There is a really nice Dutch doctor (Dr Adrienne) volunteering here alongside Dr Vidya, an experienced Nepali obstetrician. It seemed like a brilliant opportunity to get involved in what is a very busy ward! Walking in the first morning of the week was a bit of an eye opener. There were over 20 women and newborns on the ward! It is quite a change from Grey Base hospital where I think the maximum on the ward I saw was around 6. And, within half an hour of being on the ward, I was watching the delivery of a shoulder dystocia using the ‘corkscrew’ technique! Certainly an introduction by fire. Over 1600 babies are born at Scheer Memorial Hospital each year, an incredible number. 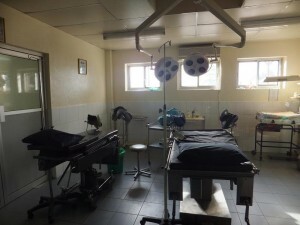 The ward is manned 24 hours a day by experienced nurses/midwives who only involve doctors for the most complicated of patients much like in New Zealand. 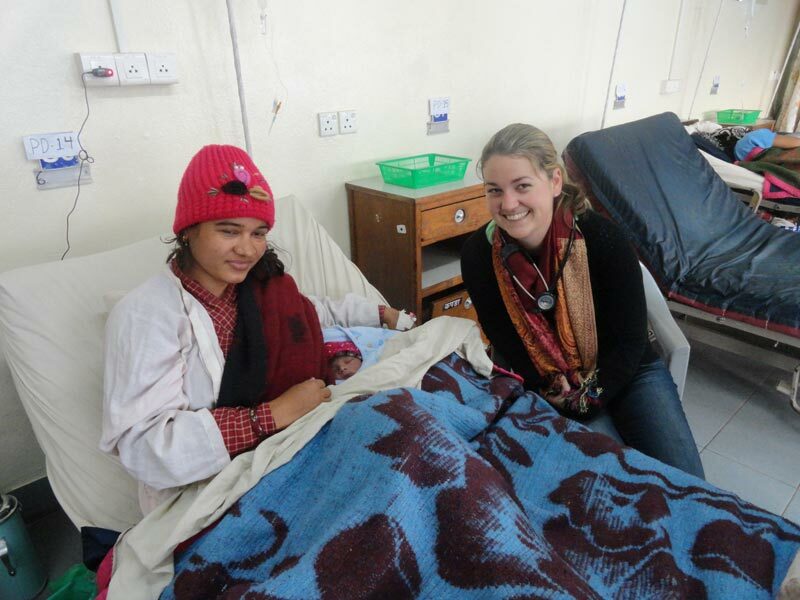 However, a large problem in Nepal has been the incredibly high maternal and fetal mortality rates. This has and is being linked to access to healthcare and specifically trained healthcare personal for obstetrics. The Nepali Government has recently become aware of this and has made moves to help combat the situation. The Government now provides incentives for women to come to approved delivery centres and will provide free care and a specific number of items used in delivery. They also provide incentives (such as travel costs) for women to bring their infants for the 6 week check. However, I must stress the incentive is only 1000 rupee or just over $10! But according to Dr Vidya it has significantly increased the number of births at Scheer Memorial Hospital and has almost halved the national mortality in 5 years. Quite a success I would say and definitely emphasises that ACCESS to healthcare can be and should be just as important as the care we are giving. The 1000 rupee incentive is enough to pay for the travel to the hospital and any of the trip expenses. A fantastic programme in my view. I have seen so much in this week. From the shoulder dystocia, obstructed labour, meconium aspirations, tears and episiotomies, and fetal demise. There are so many births here. It’s not unusual to have 6 per day. Needless to say I have gotten very good at baby checks! I have also had a number of scary experiences. I have seen a number of C-sections this week including one that occurred on the delivery table as all the theatres were full. While it was a success, it was worrying to both the anaesthetist and myself that the woman had only had a spinal anaesthetic and if anything went wrong during the operation, we did not have a full ventilator or anaesthetic machine and would be in a little bit of trouble! Frustration has also crept in this week. I had a woman in labour who was being looked after by 2nd year nursing students. Unfortunately they did not realise when things were starting to go wrong and baby was distressed. 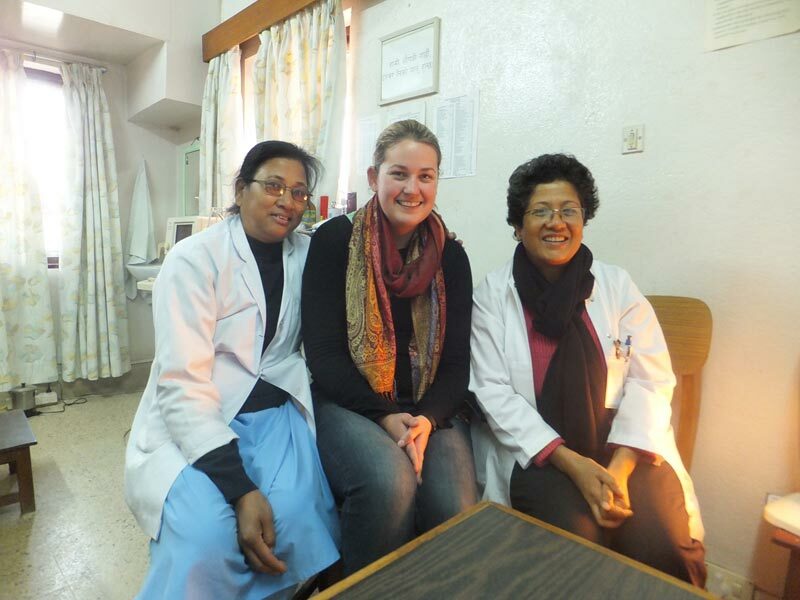 It took a lot of effort to convince them that perhaps a doctor was needed and I felt like I causing a stir amongst the Nepali staff that was very much unwanted. Unfortunately for them, I’m a bit like a dog with the bone and it was clearly a case of a woman in obstructed labour. Frustration really hit when the nursing students were completely distracted with their own company as this lady was labouring on. At that point I bypassed the normal procedures and called in the on-call doctor myself. The baby was delivered not long afterwards and after a brief period of resuscitation was fine. I have to say I was mad and angry at the management of this patient. She went through more than she needed to with little support from those who were charged with her care. It’s not all ‘enjoyment’ over here!! 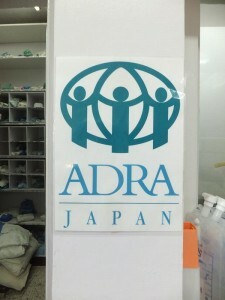 In contrast, this week heralded the arrival of the ADRA Japan plastic surgery team. They are a team of plastic surgeons who come for a 2 week period every year (they started 11years ago) to perform cleft lip and palate operations. They bring all their own equipment and staff. They pay for cases from around Nepal to come to Banepa and put the families in ‘hotels’. They then pay for follow-up of all the children. “Thank you for giving our children their smiles back. To help them face the world and be confident. The world is too often focused on what they see and these children would have faced years of suffering. Thank, thank you for giving them their smiles back”. I really can’t say it better than that and it was a beautiful thing to see. 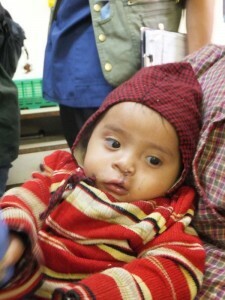 So welcome to the world little Nepali babies. May life treat you well and people be kind to you. I hope that your future is bright and that you are strong enough to face the challenges that you will encounter as you grow. While your life may not always be fair, may be harsh and difficult, go and seek the happiness you and everyone in this world deserves. Welcome, welcome to the world.